Illus., adverts; 48pp.Includes 'The Desert of the Wanderings' by Sir Charles M. Watson, which menti.. Illus. 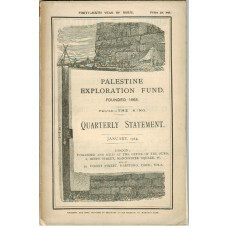 ; 49-100pp.This issue contains "The Desert of the Wanderings. Report on the Survey by the Pal..
concerning his manuscript of reminscences which he has just completedT.W. Beaumont, No. 1 Vickers M.. 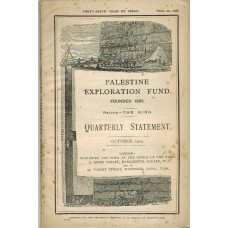 Illus., maps, appendices, index; xii+298pp.Study of Arabia and Ibn Saud, often critical of British p..
Adverts; 101-156pp.This issue contains Captain Newcombe's 'Report of The Survey of Sinai and South .. 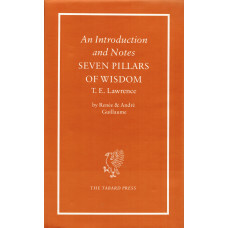 Illus., adverts; 157-208pp.In Notes and News there is a mention of the Annual for 1914 as being a S..
An Introduction and Notes T.E Lawrence's Seven Pillars of Wisdom. Translated from the French by Hilary Mandleberg. 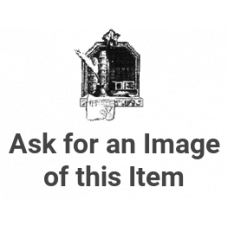 Bibliography; 274pp.When Renee and Andre Guillaume translated "Seven Pillars of Wisdom" into French ..
2 photographic illus. ; 2pp, but unpaginated.In 1927 Haji Rikkan Marsh Arab was published under the p..
Desert Encouter. An Adventurous Journey through Italian Africa.